Bulgaria is a land of mountains, hiking trails, ski resorts for the winter and beach resorts on the Black Sea. 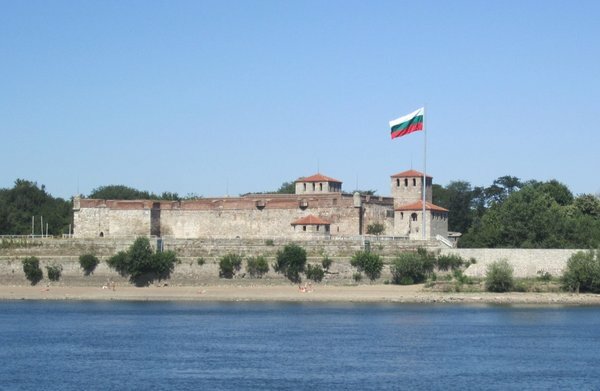 So if you are one of those that didn’t really have a chance to study about Bulgaria this fact list about this beautiful country might spark an interest to learn more about it. Bulgaria is a wonderful country with rich historical and cultural heritage, that has become quite an attractive place for the travelers in the recent years. The country has long summer season with lovely seaside resorts, where holiday makers can enjoy fine golden sand and crystal blue sea water, yet it also offers busy winter resorts with many ski runs and fantastic snow coverage. Among the other travel destinations that catch the attention of the travelers are the old capital Veliko Tarnovo with its Tsarevets castle, the old capital town of Vidin near Danube River, the artistic town of Plovdiv, and of course the cultural, financial and educational center of the country – Sofia city. Bulgaria further has picturesque villages, delicious food, and very hospitable people. 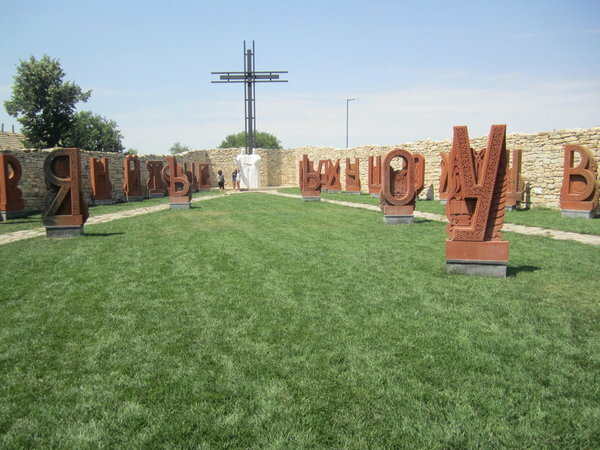 Below are collected several amazing facts about this affordable travel destination – some are funny, some are interesting and others are truly amazing. Enjoy them all and pack your bags! 1. Bulgaria is the oldest country in Europe, established in 681 AD. It is also the only European country that hasn’t changed its name after the establishment. Once home of the Thracians tribe, Bulgaria is the birth country of Spartacus – strong, unbeatable hero, as well as home of the talented and mystical Orpheus. Today almost one third of the country is covered in forests. Bulgaria also features more than four thousand caves, caverns and grottos. It might surprise you, but in 1976 UNESCO named the ancient Bulgarian calendar as the most accurate in the world. 2. Bulgarians are very proud of the fact that the Bulgarian Army has never ever lost a flag in a battle and… it was quite active in the battlefield. The country participated in many wars in Europe since 19th century. Later, the Bulgarian Air Forces also invented and started using the air-dropped bombs during the first Balkan War. That took place in 1912. Later Bulgaria managed to protect its Jewish citizens (more than 40 000 people) during the madness of the Second World War. The first woman in the world that took part in a military fight was a Bulgarian as well – the air force pilot Rayna Kasabova. 3. The oldest gold treasure in the world has been found on the territory of Bulgaria, at a burial site to the west of Varna city, close to the Black sea shore. During the digging were found more than 3000 golden artifacts being more than 6000 years old, as the necropolis was dated to around 4560-4450 BC. Many other gold treasures were found in Bulgaria as well and many of them are exhibited for the public and for tours around the globe. 4. Bulgaria is the country where the Cyrillic alphabet originates from and the Bulgarians read and write using these letters. The Cyrillic alphabet was created in the 9th century at the Preslav Literary School, by the Christian missionaries Cyril and Methodius (and later announced saints), who wanted to improve the literacy of the Slavic pagans during the First Bulgarian Empire. The two brothers are celebrated on 24th May, on the day of the Bulgarian literature and culture. Another curious fact to be mentioned is that Bulgaria is the first country that entered the European Union using the Cyrillic alphabet. Thanks to that Cyrillic became the third official alphabet of the European Union. 5. 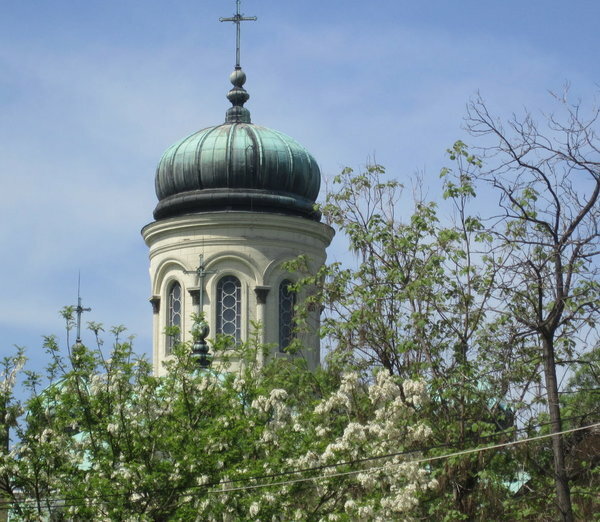 The oldest Slavic Orthodox Church is the Bulgarian Orthodox Church. A great must see religious place in the country is Rila Monastery, where is displayed the Rila Cross – a wooden cross with 140 microscopic scenes from the Bible and more than 1.500 figures (no bigger than a grain of rice). 6. Bulgaria is the only other nation in the world besides Scotland and Ireland that uses bagpipes. The music instrument is known as gaida in Bulgarian and is usually made of goat or sheep hide, connected to a pipe with three sections, a blow pipe and a shorter pipe. 7. 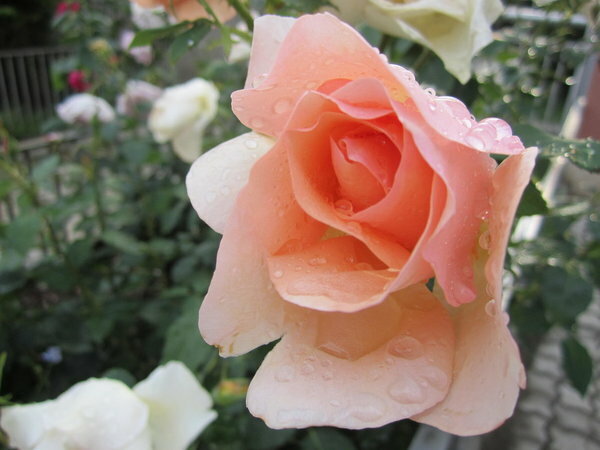 The Bulgarian roses are the symbol of the country, as well as an item of major export. The petals of the roses are not only beautiful, but they also provide approximately 85 % of the rose oil quantities in the world. The rose oil produced in the region of Kazanlak known as the Rose Valley, is very important since it is an important ingredient in the perfume production and industry. The Roses harvest is done in May and June and the work is hard. 8. The Bulgarian yogurt is known to be the best in the world thanks to its fantastic taste. It is due to the bacteria Lactobacillus bulgaricus, found only in the Bulgarian air. This bacteria gives the yogurt its unique consistency and flavor. Especially good for the health is the sheep yogurt, which is thick and goes well with jam and honey. 9. 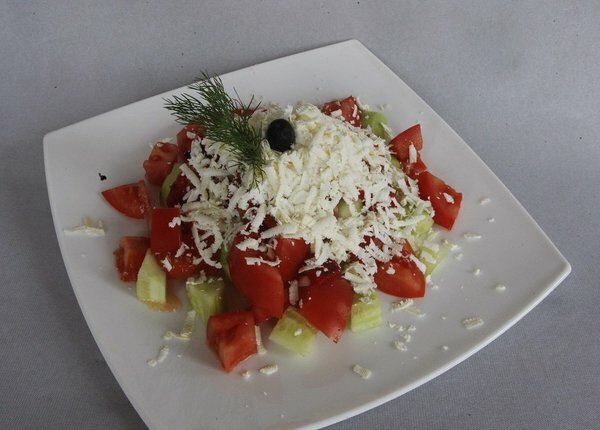 The national dish is Shopska salad, made of diced cucumbers, tomatoes, raw or roasted peppers and sprinkled with Bulgarian white brine cheese. The dressing of the salad is made of sunflower oil and red wine vinegar. The salad goes perfectly well with the national alcoholic beverage rakia, made from various fruits. 10. Although small in size, Bulgaria has excellent climate and is among the biggest winemakers in the world. Each year the country produces around 200.000 tonnes of wine of delightful quality. 11. Bulgarians nod their heads in a different way than the rest of the world. This often leads to hilarious situations and is a theme of many conversations between Bulgarians and foreign people that visit the country. The locals nod their head up and down to say ‘no’ and shake their heads horizontally to say ‘yes’. This tradition in nodding goes back to the days when the country was under Ottoman rule. Thus when in doubt, travelers should better ask to avoid confusion. 12. Bulgarians love to celebrate Baba Marta on the 1st March – a pagan holiday, welcoming the upcoming spring. On that day Bulgarians give each other martenitsa – bracelets of white and red yarn, that should be worn until one sees a stork or a blossom tree. 13. The national football team of Bulgaria won the fourth place in the 1994 World Cup in the United States. The most famous football player in the country is Hristo Stoichkov, who was also the highest scorer at the 1994 World Cup. Other sports celebrities include the high jump athlete Stefka Kostadinova with her sensational jump of 2.09 metres record), the sumo wrestler Kaloyan Mahlyanov, the tennis player Tsvetana Pironkova and the chess grandmaster Veselin Topalov. 14. The first electronic digital computer was invented by John Vincent Atanasoff, a physicist and inventor of Bulgarian descent. The creator of Facebook Mark Zuckerberg also has Bulgarian origin and it is believed that he was named after his Bulgarian grandfather – Marko, who emigrated to the United States in 1940. Bulgarians have also invented the car air bag and the digital watch. 15. Bulgarians are also talented actors. In the fifth season of HBO’s hit television series Game of Thrones you can watch the Bulgarian actor Zahary Bacharov, in the role of the tribal leader Loboda. The Hollywood actor Tom Hanks speaks Bulgarian in the movie featuring a trapped man in an airport. His wife has Bulgarian origin as well. No surprise Bulgaria has the largest IMAX 3D cinema in the world, right? Well, now you have enough reasons to visit Bulgaria, so plan a holiday and visit the country to relax on its sandy beaches or ski along its slopes.